Putrajaya , officially the Federal Territory of Putrajaya, is a planned city and the federal administrative centre of Malaysia. The seat of government was shifted in 1999 from Kuala Lumpur to Putrajaya, because of overcrowding and congestion in the former. Kuala Lumpur remains Malaysia's national capital, and is the seat of the King and the Parliament, and is the country's commercial and financial centre. Putrajaya was the idea of former Prime Minister Tun Dr Mahathir Mohammad. It became Malaysia's third Federal Territory, after Kuala Lumpur and Labuan. Named after the first Malaysian Prime Minister, Tunku Abdul Rahman Putra, the territory is entirely enclaved within the Sepang District of the state of Selangor. 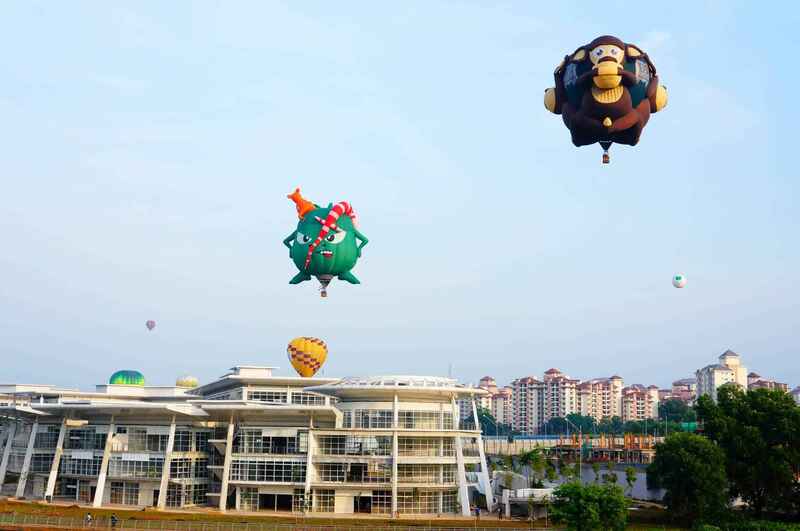 Putrajaya is also a part of MSC Malaysia, a special economic zone that covers Klang Valley. In Sanskrit, "putra" means "prince" or "male child", and "jaya" means "success" or "victory". 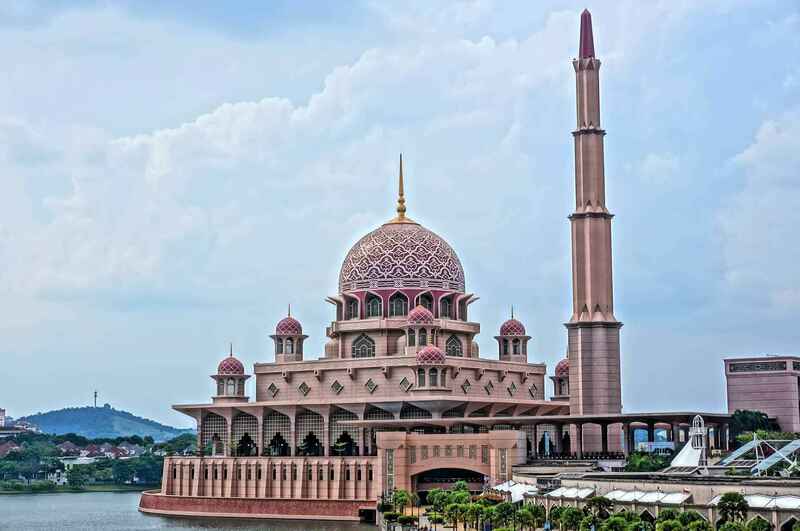 The development of Putrajaya started in the early 1990s; today, major landmarks have been completed and the population is expected to grow in the near future. Wisma Putra – Malaysian Ministry of Foreign Affairs. Putrajaya is surrounded by federal highways 29 on the western side and 30 on the eastern side. The South Klang Valley Expressway E26, connecting Pulau Indah to Kajang, runs through the northern end of Putrajaya. ELITE E6 exit 607 serves Putrajaya and also nearby Cyberjaya. Highway 29 interchanges with Damansara-Puchong Expressway (LDP) E11 in the northwestern corner of Putrajaya, linking the city with Puchong, Subang Jaya, Kelana Jaya and all the way to Kepong. Within Putrajaya, the following roads serve as the main thoroughfares of the city. The only direct rail connection to Putrajaya is the KLIA Transit line through Putrajaya Sentral, which connects to KL Sentral, Bandar Tasik Selatan, Salak Tinggi, KLIA and Klia2. Sungai Buloh-Serdang-Putrajaya MRT Line is currently being constructed and will also connect to Putrajaya Sentral as well.Kuala Lumpur–Singapore High Speed Rail will also connect to Putrajaya along the route from Kuala Lumpur to Singapore, but will be located right outside the borders of Putrajaya, nearby Presint 14. Around 2003, a plan for a monorail in Putrajaya was under construction but was halted due to the stoppage of funding from the government. However, there has been plans to continue the project, or/and constructing a new tram line as well. Putrajaya Corporation provides its own stage bus services through its subsidiary Nadi Putra using natural gas-powered buses and a few electric buses. The bus service serves the entirety of Putrajaya as well as Cyberjaya, and provides express bus routes to Kuala Lumpur through Puduraya and a few other nearby cities from its hubs at Putrajaya Sentral and P&R Presint 14. Bus stops in Putrajaya are very common too and serves Nadi Putra. Rapid KL, Metrobus and Cityliner also provides express buses to other areas from Putrajaya Sentral and from bus stops in the city center. Intercity buses also serve bus routes from Putrajaya Sentral to the northern states.